For the most part GP is easy to use and a good deal of pertinent information is presented. It is easy to read and thus far I have found it to be very reliable. 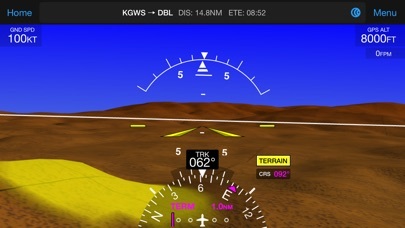 One of its strongest features is the coordination between an iPad and a Garmin cockpit. I would like it to follow closer to Foreflight where it comes to departures, arrivals, and easily accessible runway heading information (not just runway 03, but 034 degrees, etc), as this information is buried and in some cases not available at all. 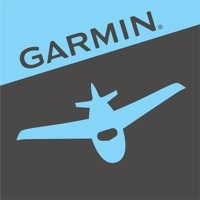 Overall, Garmin Pilot is a very good product and I will continue to use it. I have been using this app since it came out. Garmin is awesome at keeping this app current. 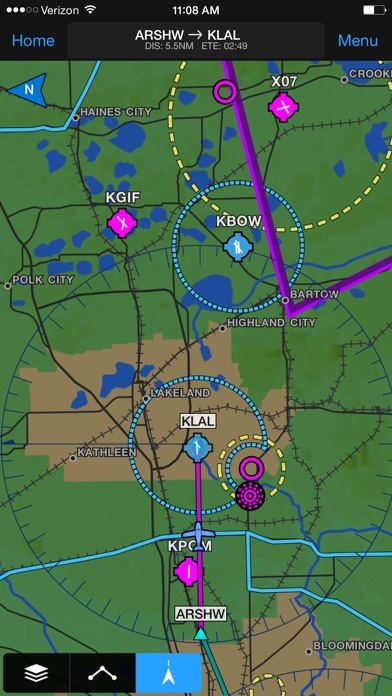 This is the app to use for flight planning and in the cockpit assistance. It is super user friendly and can be used in rough weather. I believe this is the most pilot friendly app for flight planning and actual in cockpit usability. You need to keep buying new iPads as they come out because the software is pretty heavy. It is packed with horsepower and every two to three years the processors can’t keep up. I have an iPad Pro that’s a year old and does great. 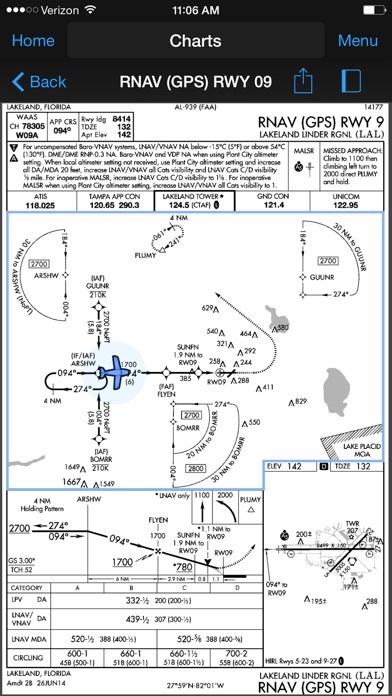 I have been using foreflight (5 stars) and Jepp Mobile HD, which is fantastic as a replacement for paper charts but not a full fledge navigation app. The Garmin app STINKS. While the user interface is good, i have no had the entire set of data mysteriously dissapear. Went to jump in plane this morning to fly home from last night and all of a sudden all of the nav data, charts, and maps are gone!!!!! So caution to you all as this has appaerently been happening to many others. Check that you have data before you plane on using the app. Until this is fixed, the app is useless and a peice of crap. Now the currentversion wont even open. Crash crash crash. Back to foreflight and Jepp Mobile FD Its now 3/2019 and nothing has changed. The app still crashes repeatedly. I continue to use foreflight over garmin pilot and recommend foreflight. Read the other review that this beats ForeFlight. Well...I’m not sure what rock that person came out from other, but no way. Not even close. 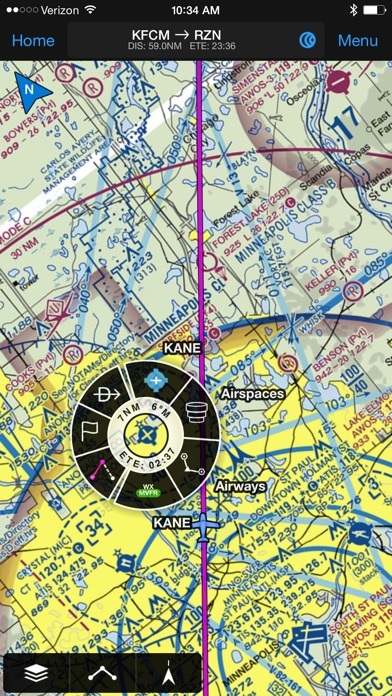 Garmin Pilot is a great program, and I use it as my backup in case my ForeFlight goes down, and I would be perfectly comfortable using it as my first line nav program— but why would I when I have the full ForeFlight suite. I guess it just boils down to preference. ForeFlight in my opinion is the hands down winner all the way across the board. The application is excellent and easy to use. I don’t get the integration of FltPlan.com, very cumbersome, from what I can tell. Connext, does not work with Garmin hardware (GPS). Loading an approach on the GPS, does not get reflected into Garmin Pilot via Connext, but instead draws a single line to a single fix. Fltplan.com still has advertising in it, even with a Garmin subscription. Looks alike a port of the webpage into the Garmin application. I’ve been a foreflight user for years and I loved it. Moving to some Garmin avionics and figured it would be better for integration to look at pilot, I have dismissed in the past but was more motivated this time. Wow, it is so much easier to get info, the auto binders for flight plan airports are great, used to do this manually in foreflight. Also love the widgets, the scrolling is awesome. I asked foreflight for a split screen feature nothing. Garmin knocked it out of the part. I also love the radial info dial on the charts. I look forward to improved flight planning now that Garmin owns fltplan.com. 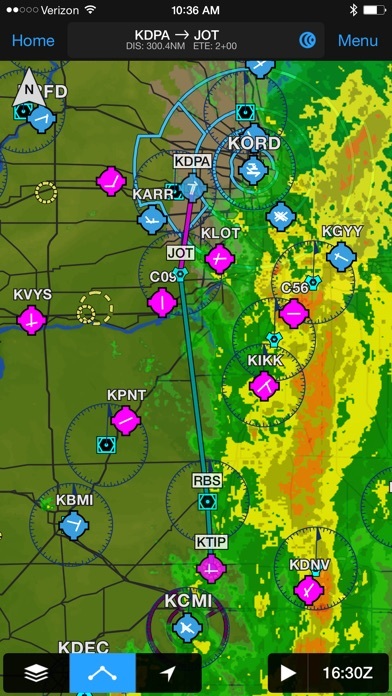 The weather briefing is the only main feature I miss in foreflight at this point. The app locks up randomly on the ground and in the cockpit. I have deleted the app and reinstalled it numerous times. Once it locks up, the only option you have is to delete it and reinstall it. If it happens as you are getting into the airplane, then you won’t have the benefit of Garman pilot in the cockpit. I’ve logged out of my Jeppesen subscription and Ive logged in. I’ve done every combination possible four times. After reinstalling the app, I launch the app it works fine for a few times then when I’m about to take off, the app shuts down and locks up and I can’t open it up.Proceed with caution if you want to use this app.I sent an email to Garman middle of last week and have not heard any response. Garman support is only available Monday through Friday during business hours. Please update to take advantage of the new screen size. The new iPad Pro has been out for over two months now.